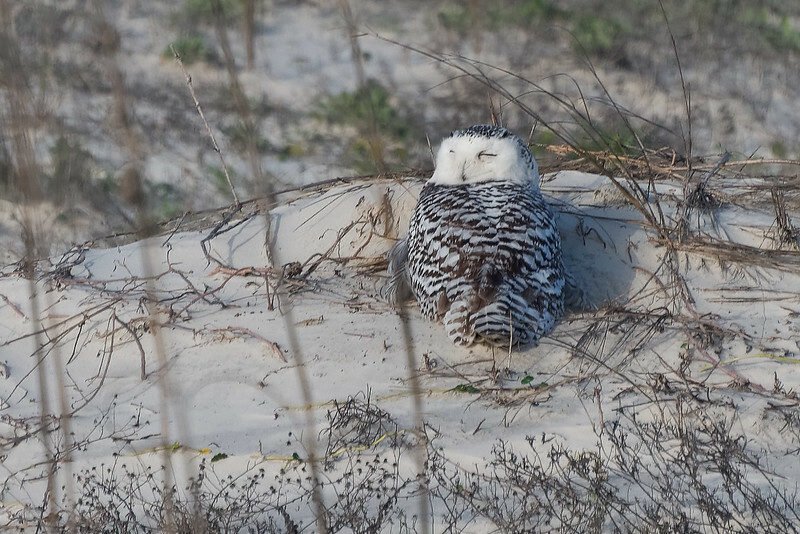 Snowy Owl on Duval County’s Little Talbot Island, far from its usual Arctic haunts. "The snowy owl (bubo scandiacus) has been seen on the island’s eastern beach since Friday. This is only the third sighting ever in Florida, according to state officials." from Florida Times Union, January 3, 2014.